Governor Roy Cooper has appointed a new judge to preside in Alamance County District Court. Larry Brown will serve as a District Court Judge for Judicial District 15A in Alamance County. 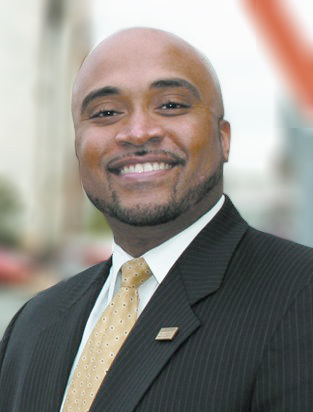 After graduating from North Carolina Central University School of Law, Brown served as an Assistant District Attorney in Alamance County and worked as an Adjunct Professor at Elon University School of Law. In 2013, Brown opened a solo general law practice, specializing in a variety of areas including criminal defense. An active member of his community, Brown volunteers his time to several civic organizations including Alamance Citizens for a Drug Free Community, CareNet of Alamance County, and the Alamance County Teen Court Program. Brown’s seat on the district court bench was previously held by Judge Tom Lambeth, whom Gov. Cooper appointed a Superior Court Judge in Alamance County.